Map of Flavours the unique destination for discovery of wines and flavors from all over of Greece and growing selection from East Mediterranean. 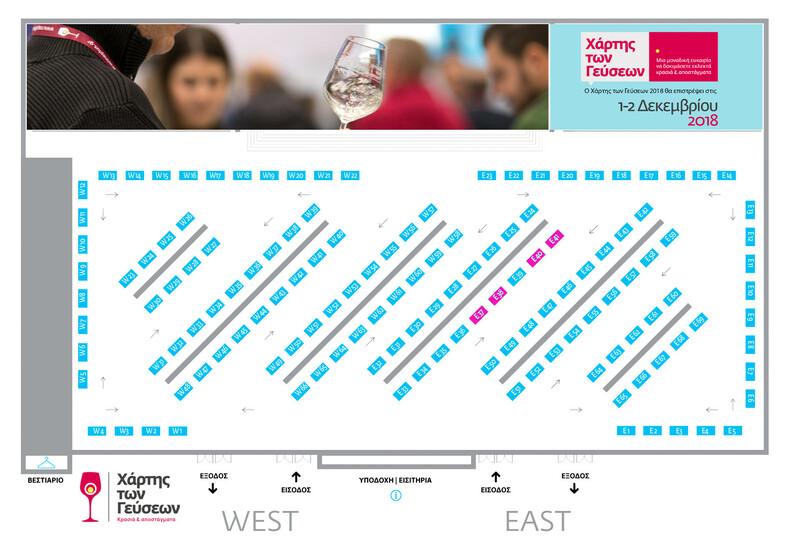 A representation of importers offers wineries from Cyprus to have a presence and actively participate at the Congress Centre Ioannis Vellidis, Helexpo in Thessaloniki set to be the Northern Greece biggest wine event! Date: 1nd & 2nd December, 2018 at Congress Centre Ioannis Vellidis, Helexpo, Thessaloniki, Greece. Map of Flavours is today the Northern Greece’s most eagerly awaited wine event: a meeting place, an in-depth opportunity, where the market trends are defined and where new wines are presented. Greece’s top wine companies exhibiting alongside exciting international brands, there’ll be demonstrations from the experts, talks from wine makers, tastings from familiar and lesser known brands and cooking workshops from the Thessaloniki’s top chef and chef chocolatiers.